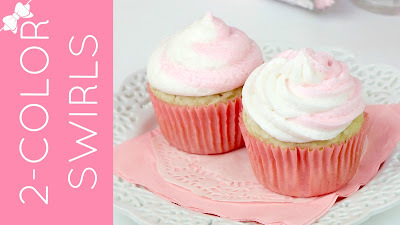 Light, fluffy frosting with a sweet, creamy, buttery vanilla flavor. 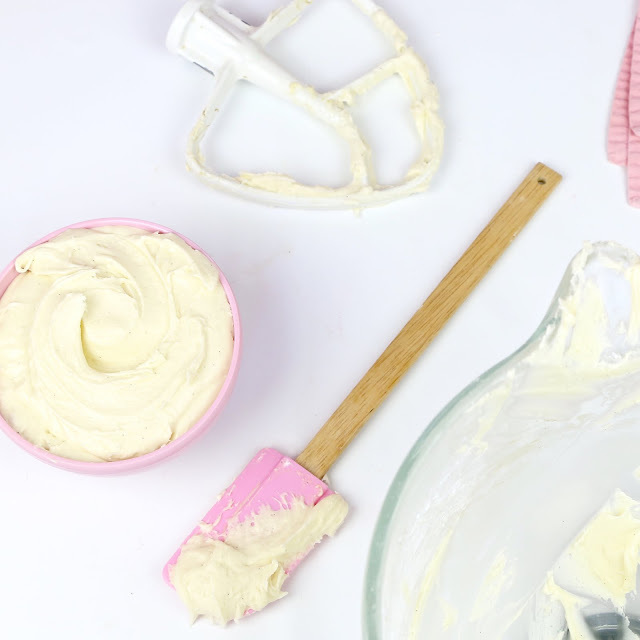 This classic all-butter American buttercream frosting is one of my absolute favorite go-to frostings ever! 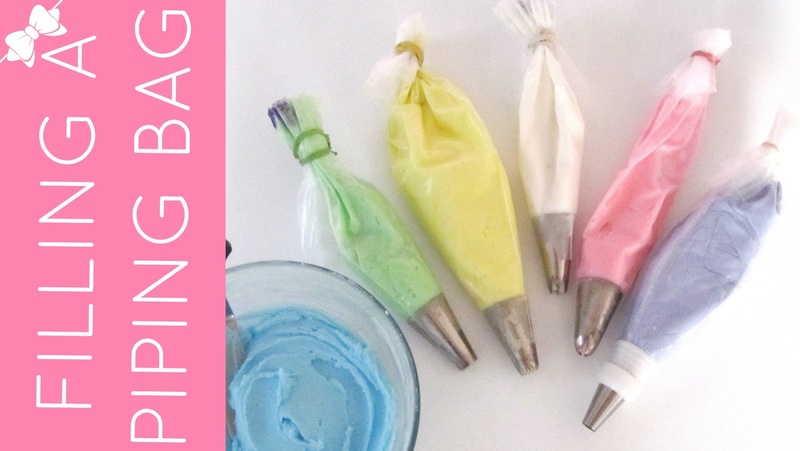 It is a traditional, party cake frosting, great for kids and adults alike, perfect for icing smooth cakes, topping cupcakes, brownies or cookies and piping fun decorations on top of cakes and desserts. 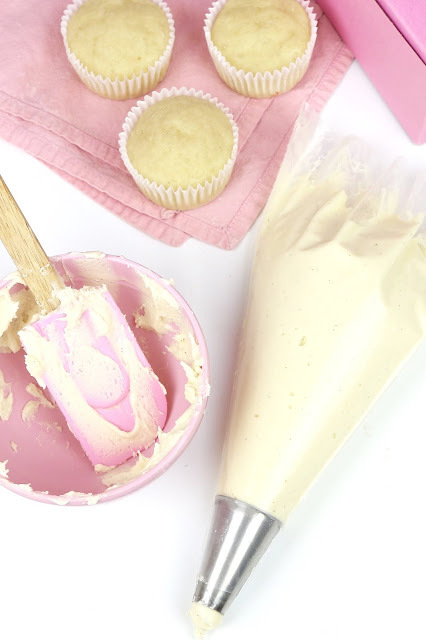 Even if you are using a box mix dessert, top it with some homemade buttercream and you can transform a store bought cake mix into a gourmet dessert. The frosting is soooo simple to whip together and you can toss in just about any ingredient to create a ton of flavor variations, from creamy coconut, to cookies & cream, sweet orange, whipped espresso, and more. 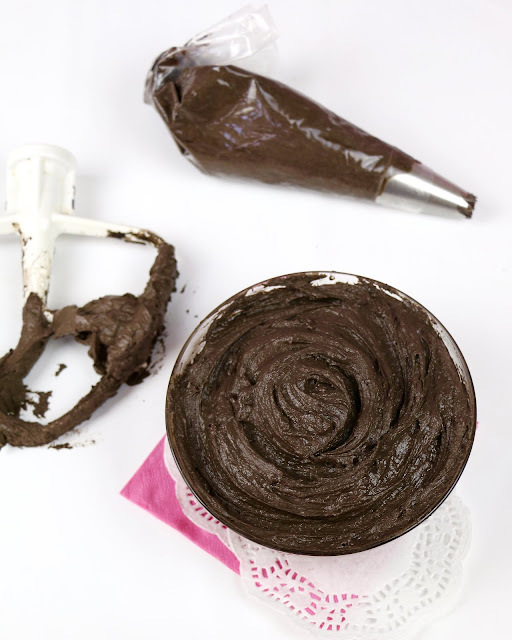 I use this as a base for my chocolate frosting too! 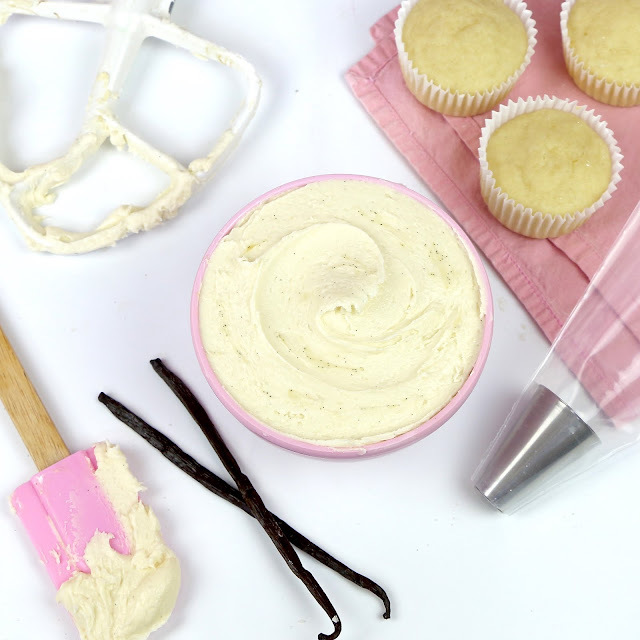 It's a little less sweet than the vanilla buttercream, and oh so rich. You will not be able to keep your fingers out of the bowl. This is one of my personal favorites. 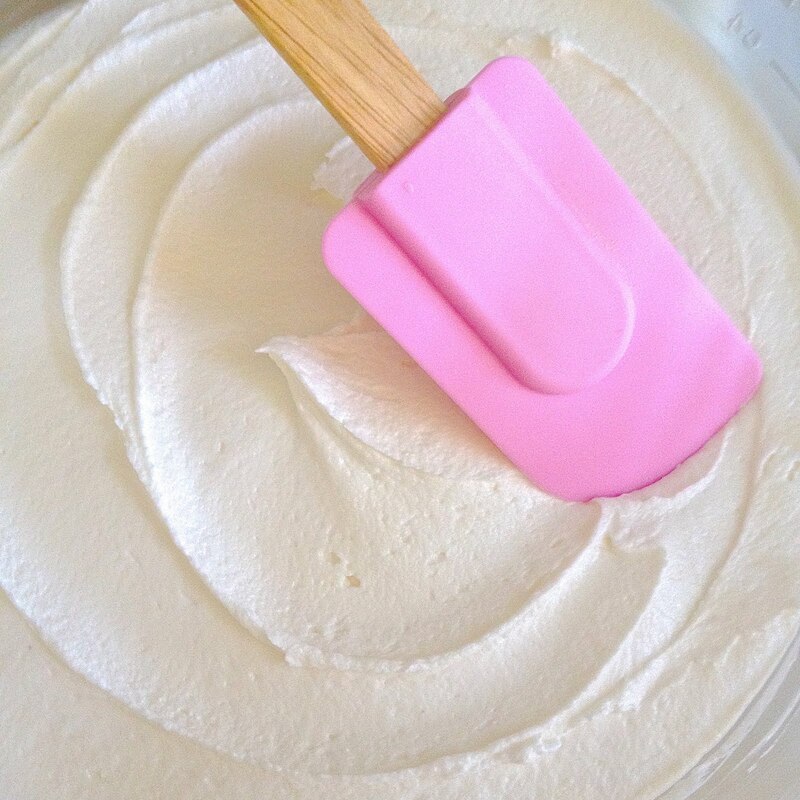 You can make this frosting with a hand mixer in a large bowl, or in a stand mixer, so you don't have to do any of the work ;) This is the recipe I use for my classic vanilla buttercreams, but under the ingredient list below, I give dozens of additions to create tons of fun flavor variations that you can pair with just about any desert to really jazz it up! This recipe has only a few basic ingredients. 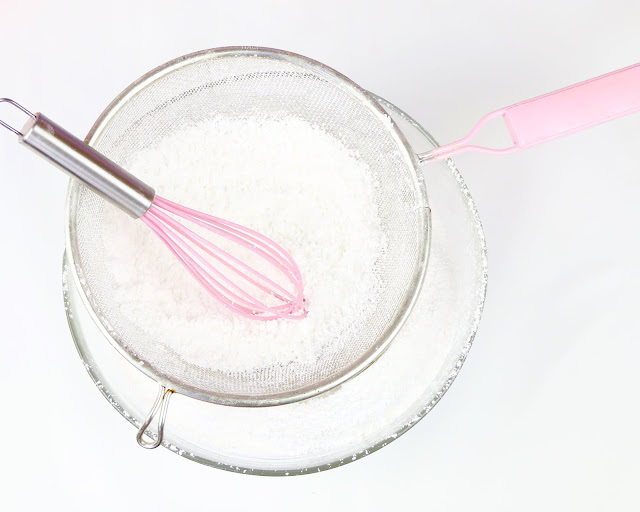 Some softened butter is mixed with sifted powdered sugar to create an ultra smooth, sweet, buttery base of the frosting. 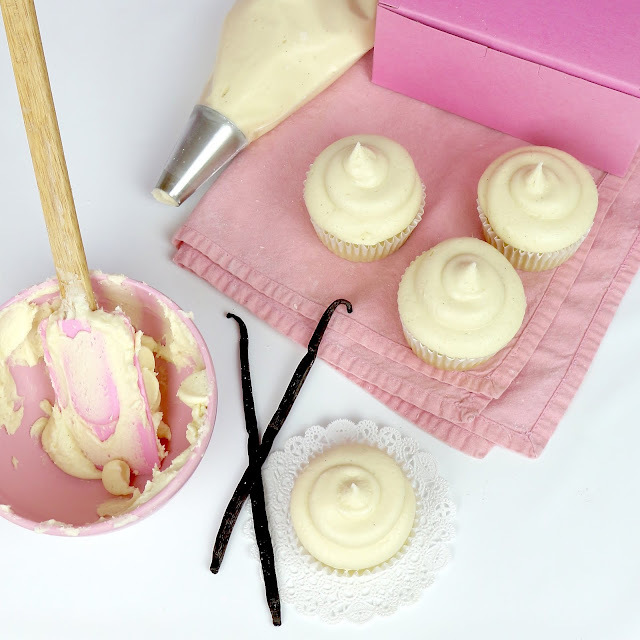 Salt cuts the sweetness creating a perfect balance and the vanilla adds flavor to round out the ingredients. 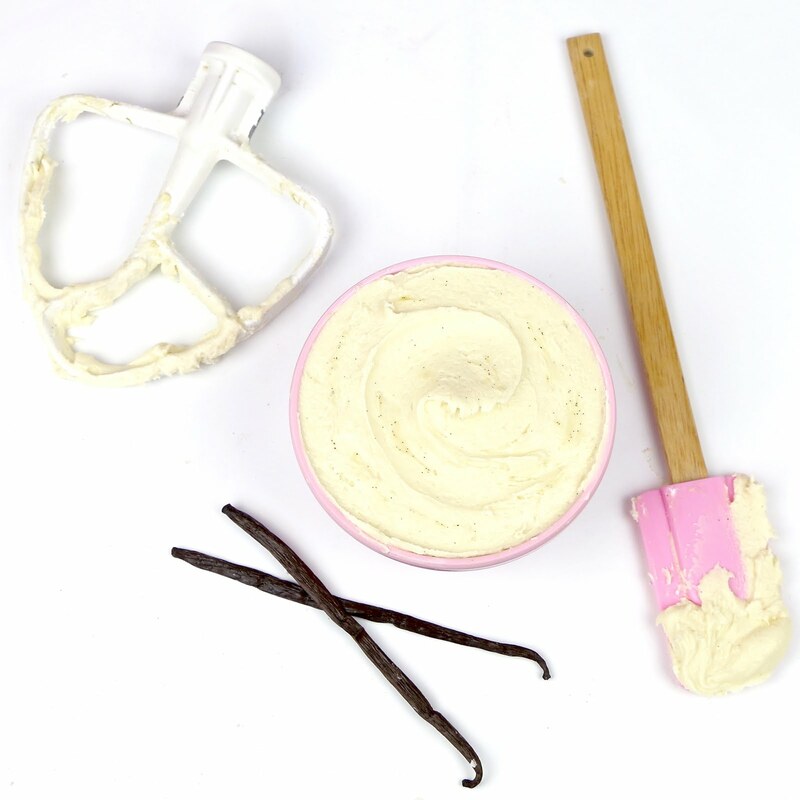 I always like to use pure vanilla extract or vanilla bean paste for the best tasting frosting possible. 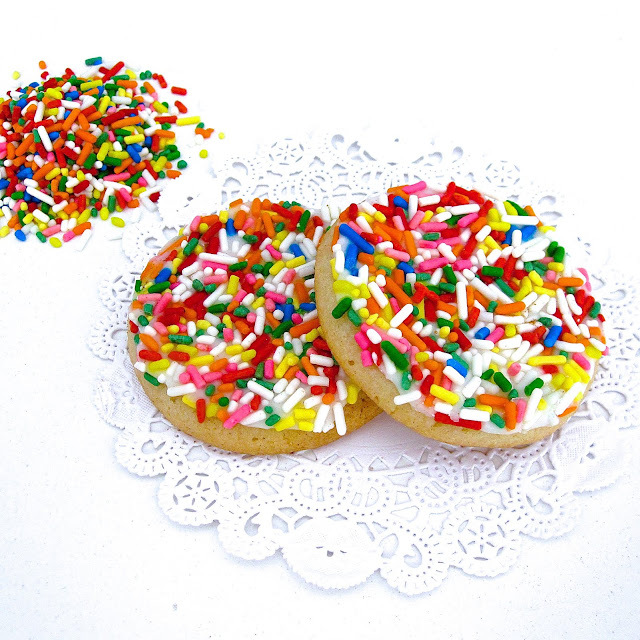 And lastly, the cream creates the smooth, light, fluffy texture. 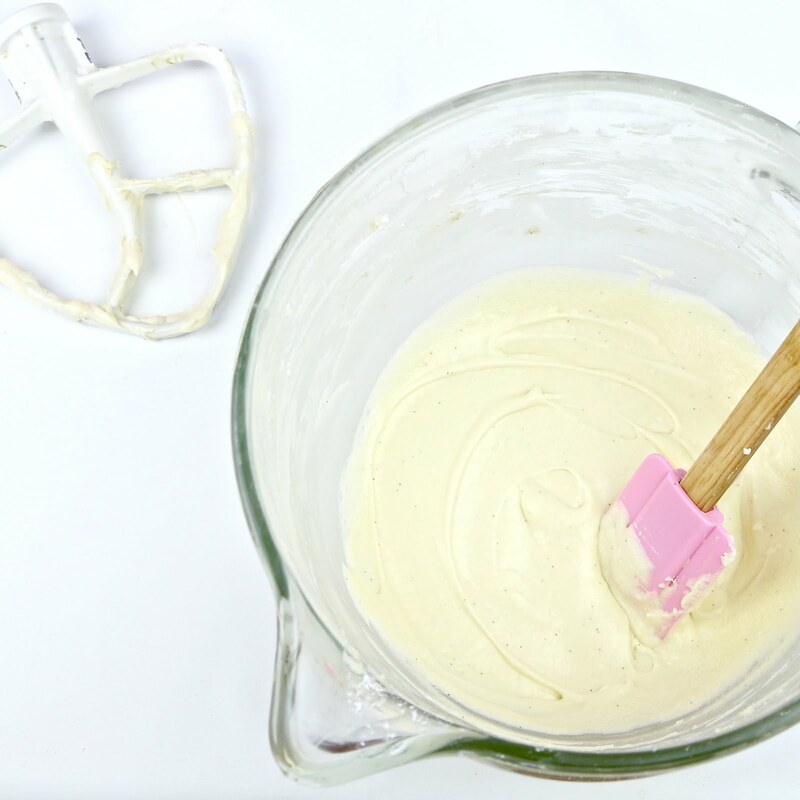 I like to use all butter in my buttercream recipe, but you can use half butter and half shortening with a clear vanilla extract for a whiter color and if you need it to hold up better and more stabilized. 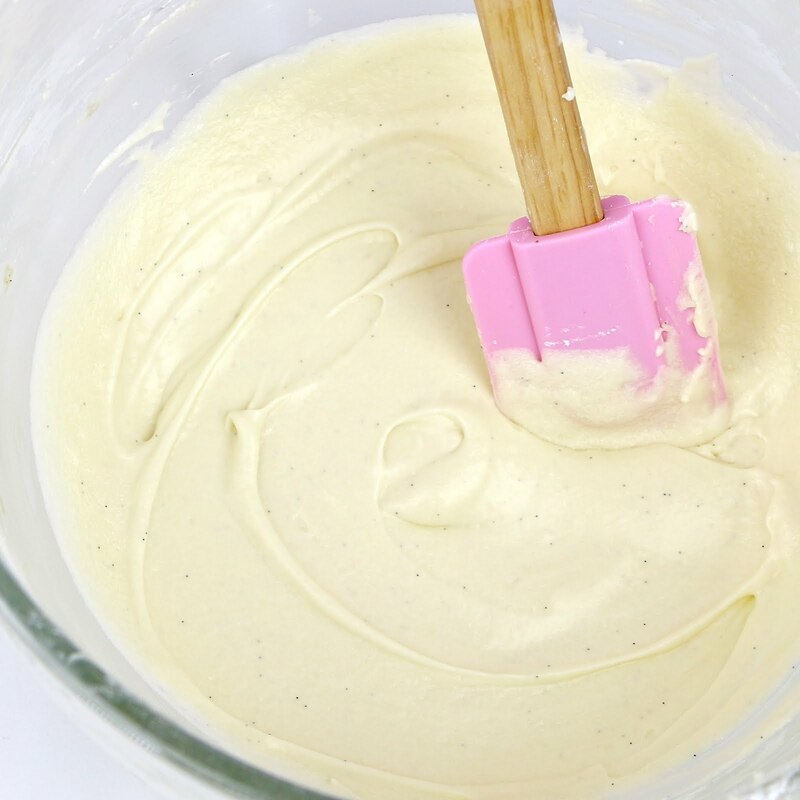 Using all butter will give you a sort of off-white color, but the rich, whipped buttery flavor is totally worth it. I also always use unsalted butter because different brands of butter have different amounts of salt in salted butter, so using unsalted makes it easier to control the amount. I also like to use popcorn salt when possible, as it is finer and easier to break down and distribute, to avoid any grittiness. The consistency of the frosting can be thick and smooth, perfect for piping decorations, perfectly light and airy for frosting your baked goods, or soft and creamy for filling your desserts, depending on the amount of cream added and how long the buttercream is beaten for. 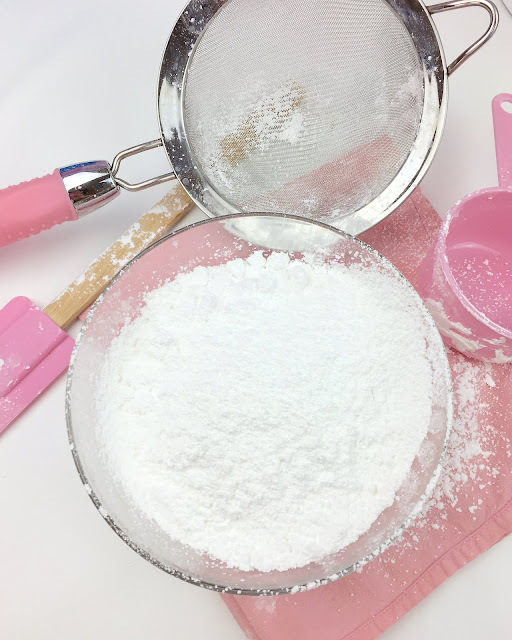 For an extra light and airy texture, I like to beat the butter and shortening together for 3-5 minutes before adding the powdered sugar, to really whip some air into it, and then, when all the powdered sugar has been added I like to use heavy whipping cream and beat it again for a few minutes until it is really fluffy and the perfect, smooth, creamy texture, like a little cloud of sweet, buttery swirls. 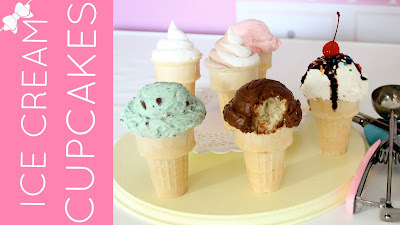 The absolute best part about this recipe, is how versatile it is! 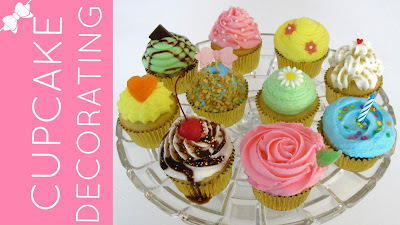 You can add in just about anything you can think of to create a ton of different flavor combinations, to create gourmet cupcakes, cakes and desserts with one simple recipe. 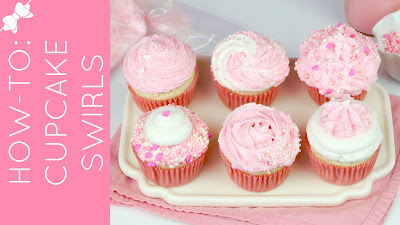 Try beating in some crushed cookies, strawberry jam, espresso powder, orange zest, peanut butter, or even flavorings like mint extract and some green food coloring, to the classic vanilla buttercream base recipe and add some fun toppings and garnishes to create bakery style desserts right from home! 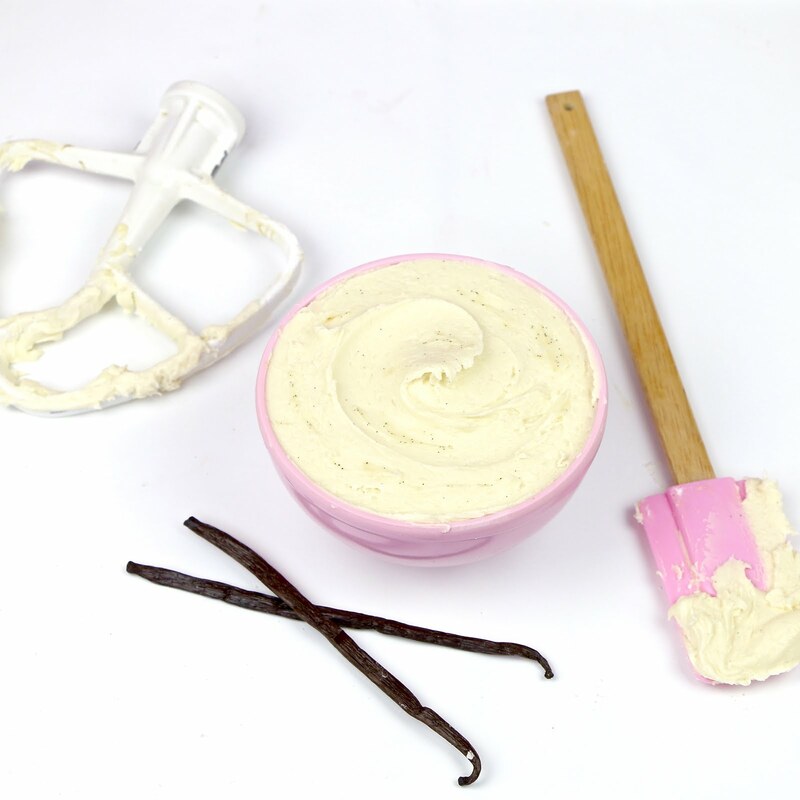 Use it on anything you want to slather a smooth creamy touch of sweetness to! 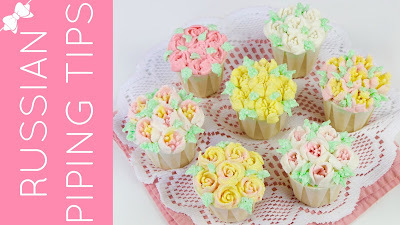 For more tips and tricks for using buttercream frosting, be sure to check out my other videos, by clicking the links below!